Google Duo is a free service for smartphones running on Google’s Android operating system as well as Apple’s iPhones. 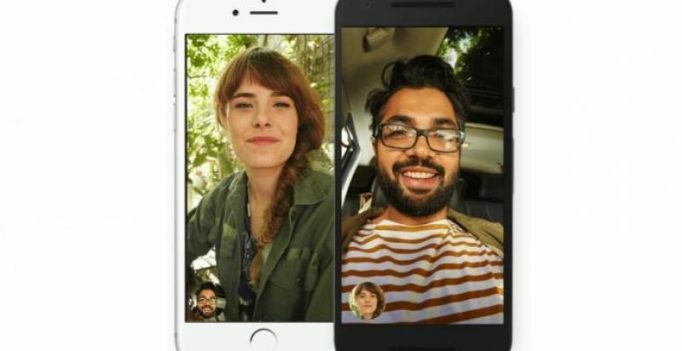 This week, Google launched Duo as a video calling app; however reports suggest that the company may ‘soon’ roll out the audio calling feature to the app. According to the report by Android Police, Google Product Lead for Communication Amit Fulay, while responding to a query on G+ revealed that the audio-only calling feature is coming to the app ‘soon’. However, he didn’t disclose the actual date when the feature will be made available. Duo was released as a video-calling app allowing users to make one-to-one video calling. The app consists of some unique feature which could make it work well against popular apps, including Apple’s FaceTime, Skype and WhatsApp.